Political uncertainty and the UK’s imminent departure from the EU means times are turbulent! Businesses face uncertainty and will turn to us as their trusted advisers. We need to maintain a clear perspective and offer our clients guidance and support beyond Brexit. Our industry is changing fast and technology is driving change. There is a revolution happening in the way we do things. Now is the time to reflect on what’s happening, set a strategy to embrace these changes and reorganise our practices for success. The 2020 Spring Conference is specifically designed to ensure you are fully up to date and ready for the challenges ahead. We have lined up some exciting speakers and topics to ensure you leave this conference with a specific action plan, the materials you need to make immediate impact in your client base and attract prospects to your practice. Take advantage of our conference discounts! ► 25% Multi-participant discount starting at just £149 + VAT per person! Ian and Gordon will introduce the conference and outline the key challenges we face including the Cloud, Making Tax Digital and managing a strategy for change. With Britain’s expected departure from the European Union just days away, what are the prospects for the UK’s economy and society? Broadcaster and journalist Declan Curry has been thinking and writing about business, politics and the economy for more than 25 years. He will share his perspective on how businesses and consumers might adapt to this historic change, and what it means for your clients business. An introduction to some of the latest products and services available for accountants and tax professionals from our carefully selected exhibitors. An opportunity to network with exhibitors who are showcasing their latest products and services. Set up a marketing system that operates even during the busiest periods in order to grow the business organically. 12.30 – 13.00 MTD - The Essentials! Ian will cover MTD essentials including the timescale, the practical and technical implications, key reporting deadlines, and how to communicate the changes to your clients and prospects to ensure a smooth transition. Some businesses face uncertainty and will turn to us as their trusted advisers. We need to maintain a clear perspective and offer our clients guidance and support beyond Brexit. Ian and Kevin will outline how to educate clients on your advisory services and outline some of the strategy, “what if”, budgeting and forecasting tools you can use to keep your clients on track. 14.45 – 15.30 Sanity and Clarity! Gordon will outline how you need to focus on what you can control and not what you cannot. In this session he will discuss keeping you and your team motivated, rewarded and making sure your firm focuses on the two essential areas of streamlining production and expanding your services. 16:00 – 16.30 Now Is The Time to Take Control! Our industry is changing with technology. Some firms appear incapable of the change and some are thriving! What opportunities there are for acquiring or merging with others! Ian and Gordon will outline strategies for success and how you can take advantage of the disruption to expand your business through acquisition and organic growth. Join our post conference drinks reception for an extremely popular networking session and an opportunity to discuss the day with fellow professionals and the 2020 team, compliments of Receipt Bank. You will be able to see the latest developments available within Receipt Bank which continues to affect the way we, and our clients, are able to capture data. Our exhibitors have been carefully selected in order to provide delegates with a range of added value, marketing, practice management and technical expertise. The world of finance is changing and traditional methods of funding may not be the best solution for you and your clients. 2020 Finance is a partnership between 2020 Innovation and a panel of finance experts who have access to funding for you and your clients. 2020 Practice M&A is an experienced force in the marketplace. Our nationwide team comprises former practice leaders who have played key roles in the successful development of their firms. We advise on strategy at every stage, including succession and exit planning and act as involved intermediaries in practice mergers, acquisitions and disposals. 2020 Tax Protection is a partnership between 2020 and PFP to provide market leading tax fee protection schemes to UK professionals. 2020 Tax Protection aims to provide UK practices with the widest cover in the marketplace, the best premiums and the most outstanding marketing help and support. Capium software is designed to increase the Accountant’s productivity at a time where digital taxation regulations are squeezing profits culminating in up to 4 times the workload. Through the platform you can access your data from anywhere in the world at any time affording you complete flexibility and accountability. Manage every aspect of your accountancy practice from bookkeeping to tax preparation and submission right through to payroll – Capium removes the need for multiple subscriptions to multiple software platforms through an integrated Practice Management and CRM Lite system. Our cloud-based accountancy software is designed for small, medium and large practices and is easy to set-up, train staff, on and most importantly easy-to-use. Clarity is making business simple. We are bridging the gap between entrepreneurs and their advisors using the power of blockchain, AI and machine learning. The Clarity platform will help small businesses around the world understand their numbers, create a better business using our step-by-step development programs, and, access the cash, funding and investment they need to grow and scale profitably. Continuum is a modern financial advisory business that is recognised for Innovation and Client Engagement. Our unique service based proposition is delivered both through ‘hand-picked’ face to face advisers and ‘on line portals’, all enhanced by our Award-Winning Client Education Programme. This allows us to provide partners with the highest quality of service for both their clients’ personal and corporate requirements. With an extensive experience of building Business Partnerships with Professional Connections, we are able to add real value to a business. Docusoft provides a comprehensive and compelling solution for Accountants to improve business processes significantly. It includes features for Practice Management, a CRM to help win new and maintain existing business, a Document Management System to store client communications and a Secure Portal for document exchange, including client approval and electronic signature. FreeAgent is the UK’s market-leading online accounting system designed specifically for small business owners, contractors and their accountants. Already used by over 70,000 small business customers, FreeAgent’s powerful end-to-end accounting solution is specifically designed to simplify the admin associated with your smaller clients, while giving you the robust features and proactive alerts that your practice needs. Frontline Accounting solves capacity problems for accounting firms by employing accounting, admin and marketing staff in the Philippines. They operate an offshoring model that is completely different to a traditional outsourcing provider. Frontline successfully built an offshore team in the Philippines for their own accounting firm eight years ago, and after constant requests for help from other firms, developed their award winning offshoring service. They have hundreds of staff working across nearly 100 accounting firms in the UK, US and Australia. Firms are creating capacity, leverage and saving on employee costs. The model is proven with numerous success stories. HDUK specialise in providing anywhere access Hosted Desktops, Hosted Applications, and Hosted Exchange Email services from our secure UK based data centres. Our sales and technical support teams have many years of experience working in the professional services sector, which means we understand your business and your specialised application software. PayDashboard is a digital payslip platform that integrates with your current payroll software to deliver payslips, reports and documents to your payroll clients. Our innovative SmartSlipsTM deliver more than just a payslip, with financial education, payslip comparisons and tax code alerts to add value to your client payroll offering. Priviness and our data protection partners bring together dark web monitoring (to prove you have not had a data breach – a legal requirement!) from Sovereign Intelligence, cyber security and data privacy training (get your employees safe online – also a legal requirement) from CybSafe, and ongoing data protection services from Priviness. Receipt Bank is the world’s favourite paperless bookkeeping platform, connecting accountants, bookkeepers and small businesses. Since 2010 we’ve been making it simple to capture, process and share financial documents so businesses can focus on what matters. With lots of uncertainty surrounding Brexit and many businesses asking what they should do to prepare, Roberts Nathan, a full-service accountancy and business advisory firm based in Ireland are here to help. Their initial solution includes all the essential elements required to help safeguard UK trading operations. This unique solution has been designed to minimise the risks associated with European trading “Post-Brexit. Sage is Making Tax Digital for UK accountants. No matter how you or your clients choose to work, all Sage solutions are 100% MTD-compliant and packed with innovative technology. Not only are our products compliant, but we have the MTD hub which is packed with free resources to support accountants to prepare their practice and their clients for the upcoming changes. Please visit sage.com/mtd. Sage has been supporting UK accountants and bookkeepers for over 35 years. We’re at the forefront of technology and one of the largest UK-owned tech companies in the FTSE100, with 13,500 employees across the globe and 3,000 of those in the UK and Ireland. We serve over 800,000 businesses, and over 20,000 accountants and bookkeepers in the UK. Plus, two out of every three people in the UK are paid using Sage solutions. Sage is here to support your practice and clients with the UK’s biggest team dedicated to accountants and bookkeepers—that’s 150 experts on-hand to help you plan the future growth of your practice, get the most out of Sage products, and train your staff and clients. Virtual Cabinet is a fully integrated document management system with full version control, automated email filing and audit trail. Providing peace of mind for those wishing to create a paperless office. Virtual Cabinet is combined with an integrated document portal for complete security for transferring sensitive documents and receiving document approvals with e-signatures. 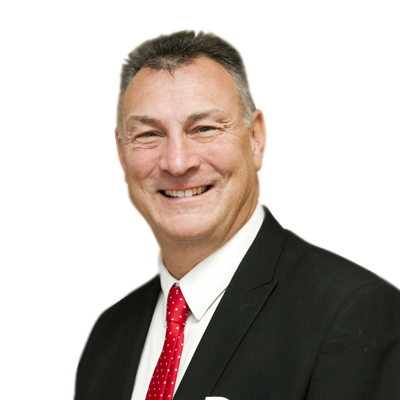 Ian is a well known lecturer and business consultant and has gained a reputation for his entertaining style and practical approach to practice management. Ian majors in management issues, specifically dealing with the systemisation of accounting practices. He is the co-author of books on business consulting and adding value. 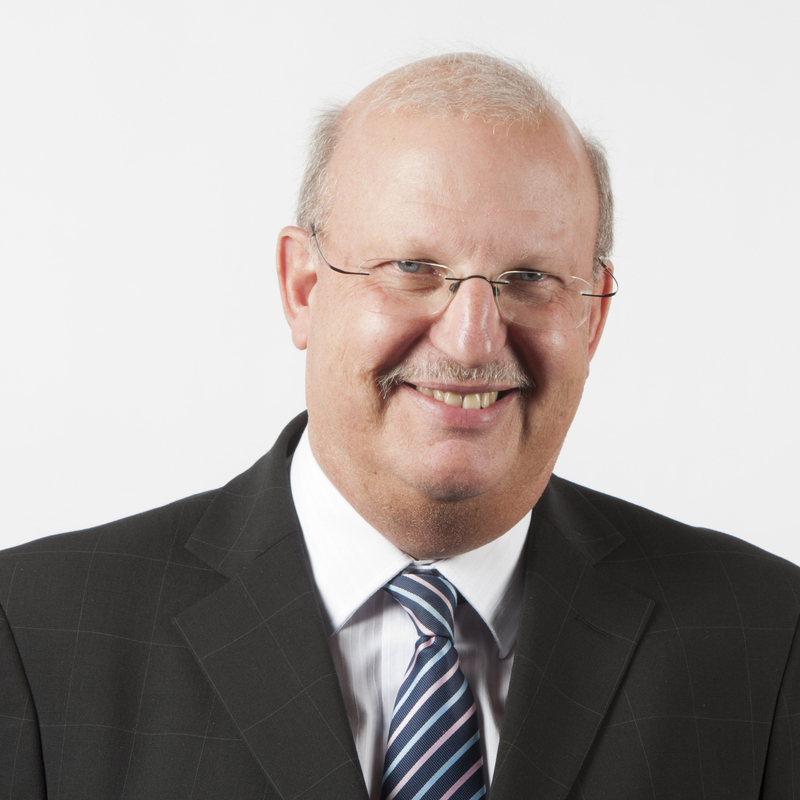 Gordon Gilchrist is recognised as a global leading consultant to accountancy firms in the areas of marketing, strategic planning, practice management and increasingly succession issues including buying, selling and merging of accountancy practices. He trained as an accountant in the UK and later worked with Grant Thornton. 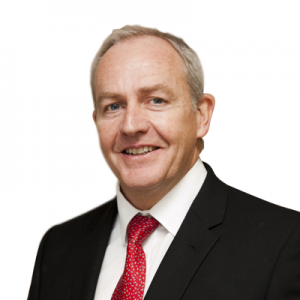 He has been consulting with firms in the UK, Ireland and South Africa since 1989 and has worked with three of the Top 4 firms, 75% of the Top 20, and over 2,000 independent firms. Gordon is a well recognised and accomplished speaker for annual conferences and staff training days. He has accumulated some brilliant ideas which can be heard at his seminars. He and Ian Fletcher are joint authors of the Croner.CCH book “SME Consulting”. Gordon used to be a scratch golfer and played in the Brunei Open in 1981. Kevin is a non-executive Director of the 2020 and a partner in the Devon firm of Chartered Accountants, Glover Stanbury & Co. He is heavily involved with information technology, and has been a member of the IT Faculty committee of the ICAEW since 1997. He writes articles for the IT Faculty publication “Chartech News” on a regular basis. Kevin runs a computer consultancy company, BBS Computing Ltd, alongside his accountancy practice, which provides advice and services to the accountancy profession as well as SMEs. Kevin’s passion is football and when he isn’t working he is travelling the country supporting Spurs. Della Hudson qualified as a Chartered Accountant in practice in 1994 and spent most of her career in industry. Following the birth of her children, Della Set up Hudson Business Accountants and Advisers which, with the help of cloud technology, soon grew from the kitchen table to a small team working from independent premises. 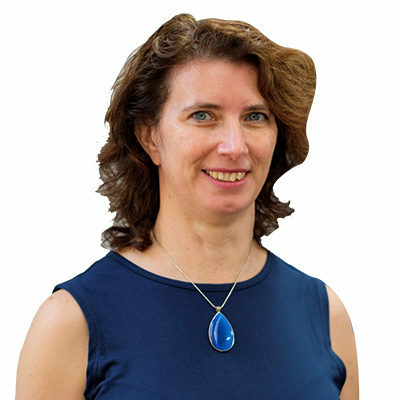 In 2017 Della sold her accountancy practice to focus on speaking, writing and consulting for owners of accountancy and other businesses. Declan Curry is an event host and speaker, best-known for his work as a TV and radio presenter. He chairs conferences, facilitates panel discussions, hosts awards ceremonies and speaks at business events, around the UK and internationally. Declan speaks with the authority and clarity of an experienced working journalist. He commentates on the day’s business and economic news each morning on LBC Radio. He has been a writer and broadcaster for more than twenty-five years. He was the business presenter on BBC One’s breakfast TV for almost a decade. He presented his own regular programmes on BBC Two and Radio 5 Live, wrote documentaries for BBC Radio 4 and reported for programmes as diverse as “Panorama” and “The One Show”. Declan has also broadcast for the BBC’s international news channel, BBC World, and he reported as the business commentator for American network, ABC News for nearly a decade. He has been published in newspapers and magazines in the UK, Europe and the United States and also wrote a regular column for the FT’s “Investors’ Chronicle” magazine. Declan has won several awards for his broadcasting, and is an honorary doctor of Middlesex University. 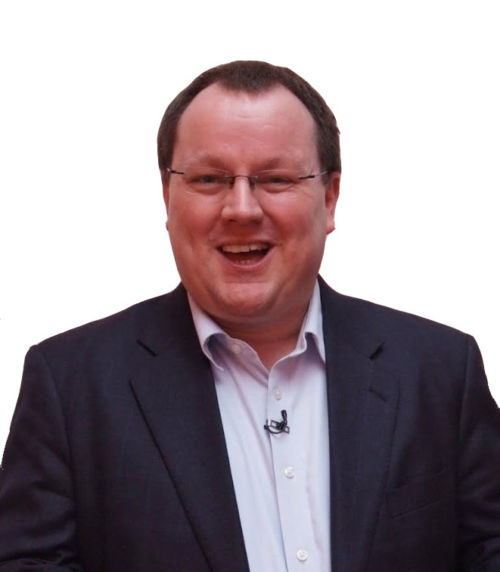 A consummate professional, Declan has brought his vast experience in the media to the speaking circuit. He can facilitate conferences,host awards ceremonies and act as an entertaining after-dinner speaker. 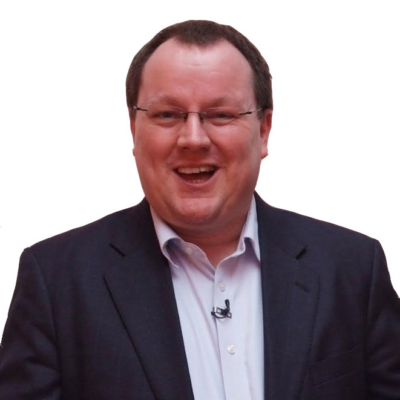 Able to tailor his speech to any audience, Declan’s charm and knowledge makes him a sought-after speaker. The conference gave me a plethora of fantastic ideas, updates and suggestions for improving my practice’s profitability and efficiency. My only regret is that I didn’t bring all of my team. One of the best one-day conferences I have ever been on… So many good ideas to implement, thank you. Another great conference organised by 2020. It was full of directly relevant content, excellently presented and attention grabbing. There are others like me out there who recognise we need to change. Being an accountant is simply not enough anymore and 2020 will help you focus on the right area. This was my first visit to a 2020 conference and I found the approach very refreshing with proactivity from both presenters and participants. The range of subjects covered was well thought out and covered the really important things that 21st century firms need to be concentrating on. You appear to be visiting fromoutside of the UK. You can change your choice using the content filter option in the menu bar. Please tick this box if you wish to opt out from your contact details being shared with the 2020 Partners.